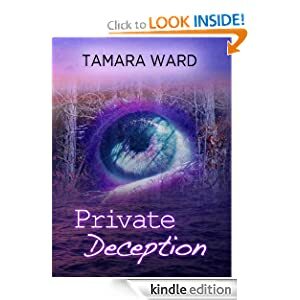 Private Deception is the first novel in the Jade O’Reilly Mystery series by Amazon Bestselling Mystery and Romantic Suspense Author Tamara Ward. The novel’s prequel, the short story Jade O’Reilly and the Ice Queen, joins Jade O’Reilly and the Mysterious Musician, a short story that follows Jade on an adventure after this novel. 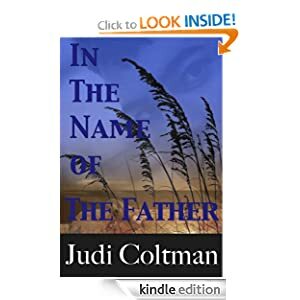 In all three, action and light romance combine with engaging characters and humor for page-turning whodunits set in the fictional coastal town of Sweetwater, NC. Air traffic controller Nick Jensen's life is in a shambles. His wife Lisa has died following a horrific automobile wreck and the authorities suspect foul play. He finds evidence suggesting Lisa, a Pentagon auditor, had discovered potentially treasonous material on a fellow employee's computer, a man who also winds up dead. 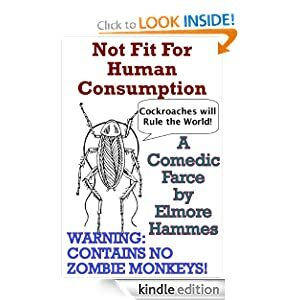 A tale not to be taken too seriously, featuring cockroaches, genetically enhanced rats, foosball table destruction, rabbits, high school science clubs, hedgehog conspiracy theorists, military coups, adolescent bomb shelter romance and cosmic entities bent on annihilation. 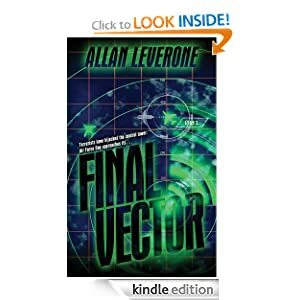 As Arax the Annihilator tries to destroy the world, Henry Stewart, member of the Hedgehog Surveillance Network, is hoping to be part of the New World Order after the government topples (and join the Mile High Club in an airplane lavatory). Loretta the rabbit, who just wants to hop free in a meadow after a lifetime of captivity, may be the key to stopping Arax - but only if she can avoid the neighborhood cats. Meanwhile, Omar Sharteen wants to bomb his own Parliament building so the US will build a nice shiny new one, while Peter the Cockroach, prophesizes that cockroaches will be the final survivors. A host of other characters interact against the backdrop of Arax's rampage in this often silly and occasionally serious farce. The author regrets immensely not having any zombies in this book. Or monkeys. Or zombie monkeys. The novel contains suggestive language (the PG-rated variety) and is recommended for teenage readers and above. Time doesn't quell a killer's instinct and there is no place to find solace. . .not even in His house.